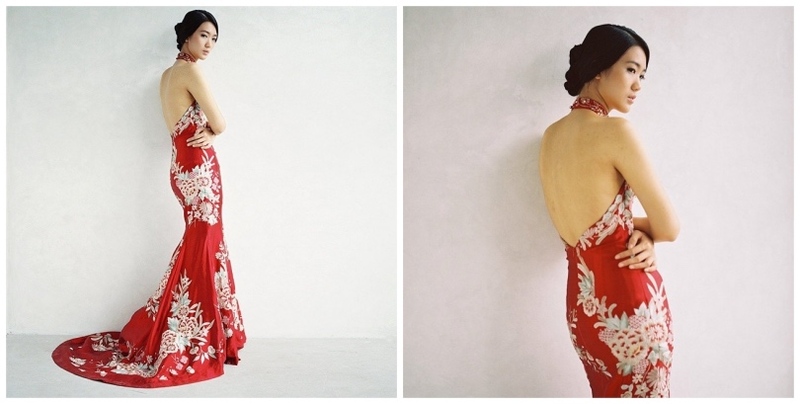 The Qi Pao (Kei Po) 旗袍, or otherwise informally known as the Cheongsam 長衫, is a dress worn by Chinese women that took on a popular wave in the 1920s. 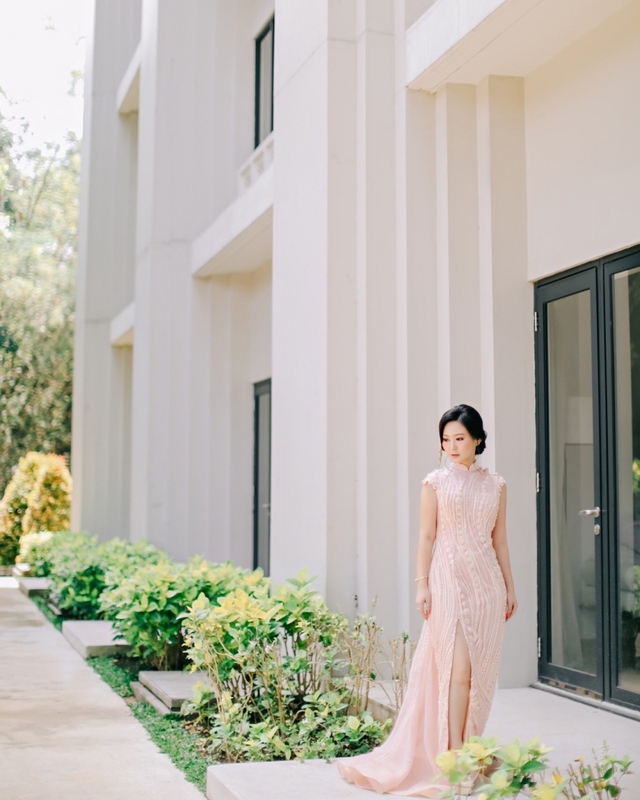 Originally, this dress used to have a relaxed, loose form (think A-line), but today, it takes on a more fitted and body-hugging silhouette, enabling a woman to show off her slender curves. 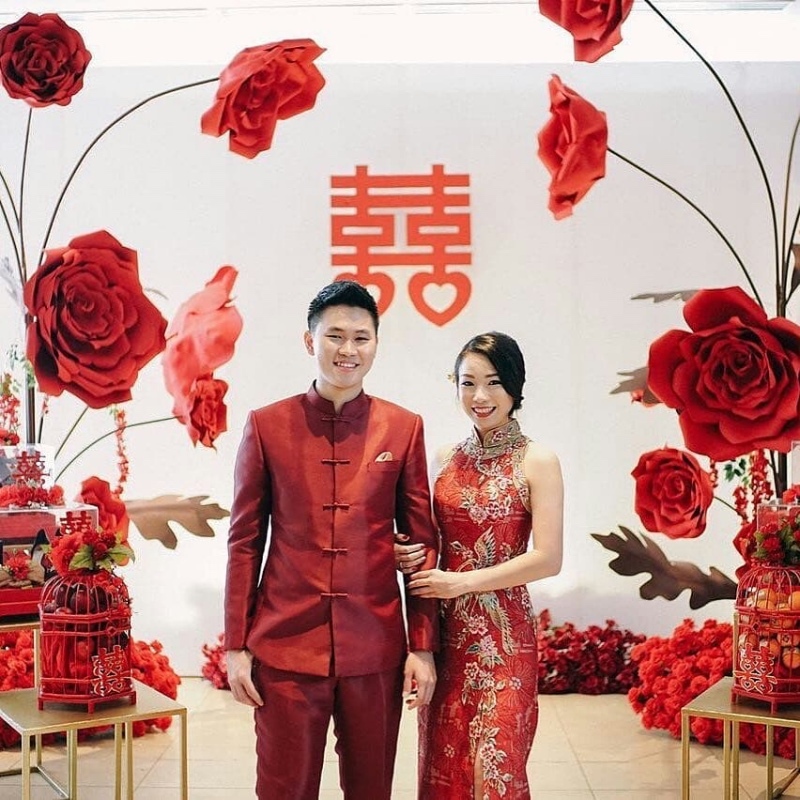 Its popularity boomed especially during Hong Kong’s colonial days, and modern qipaos now have zippers and studs instead of Chinese flower knots. 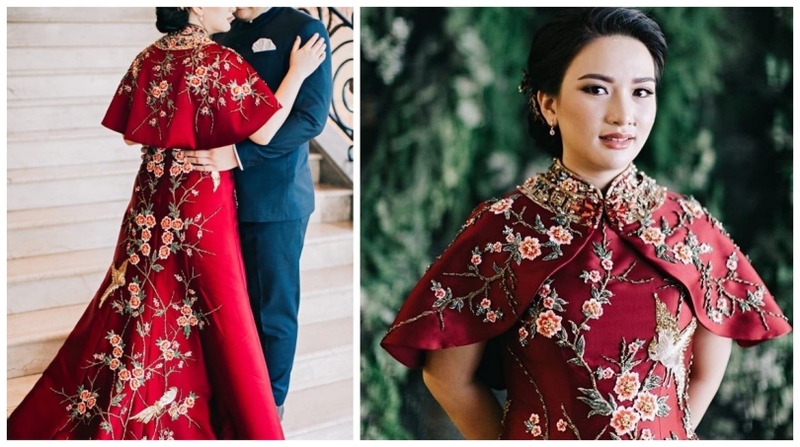 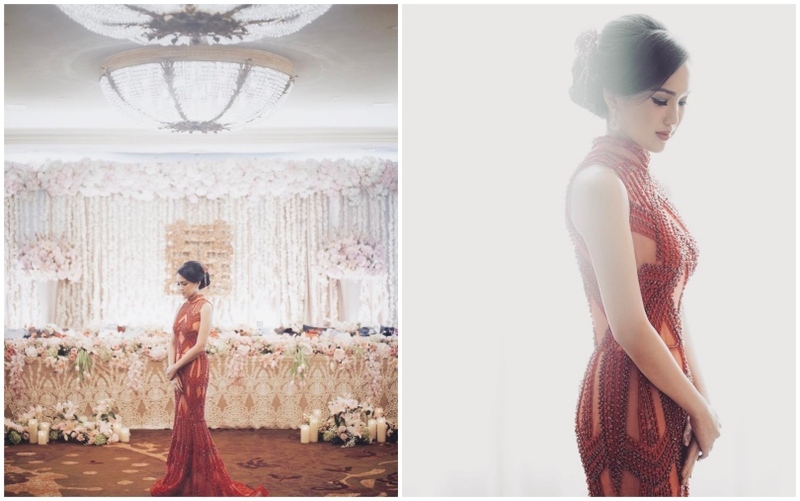 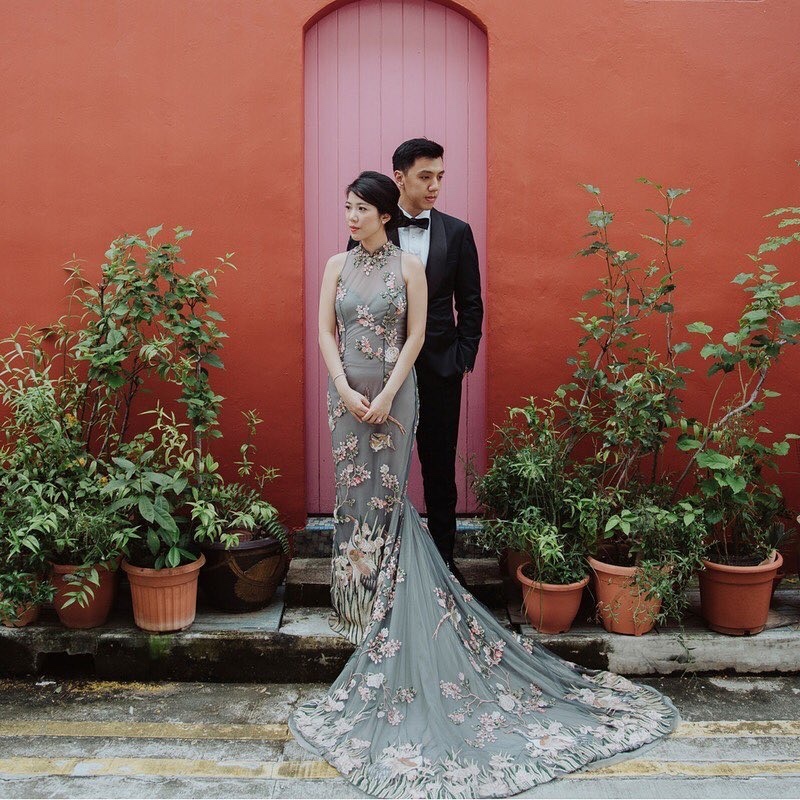 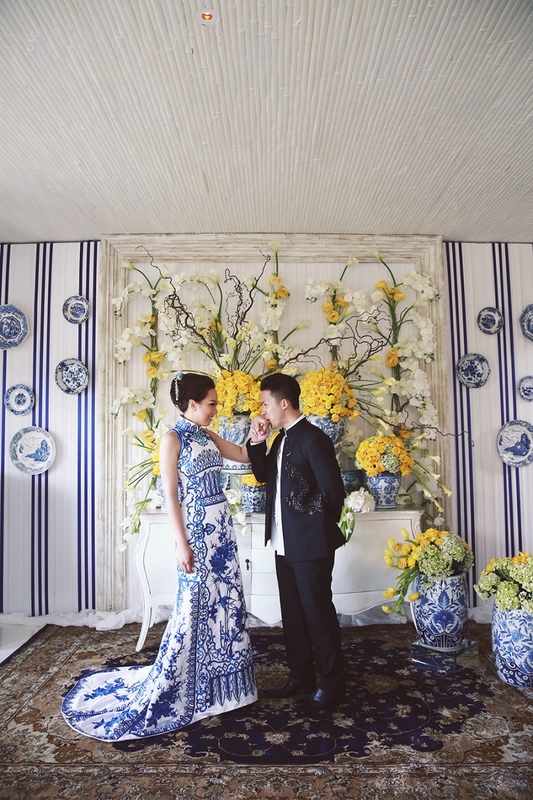 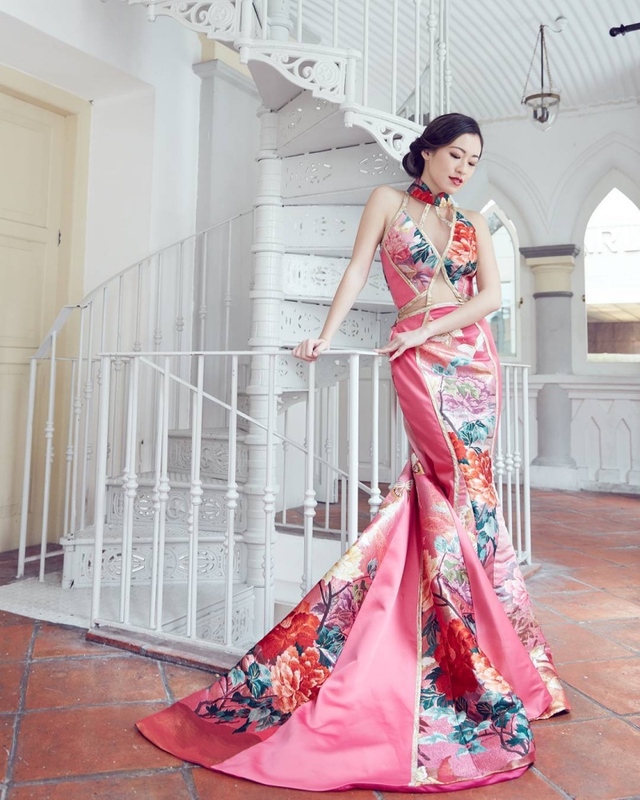 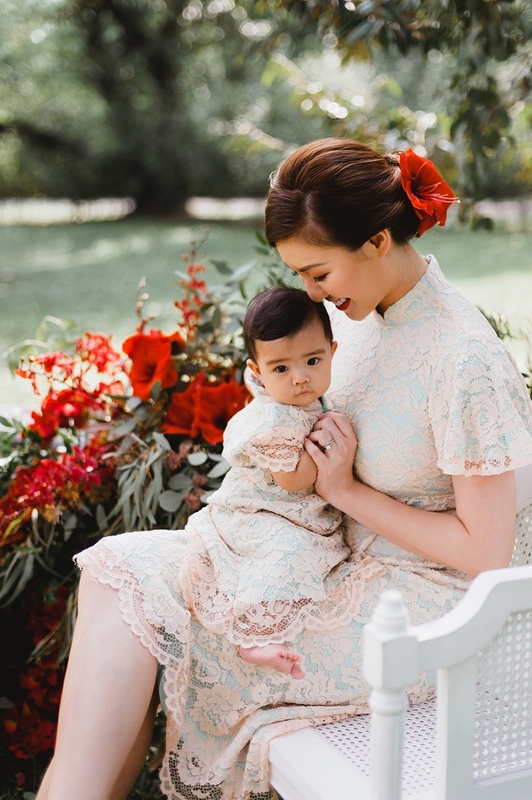 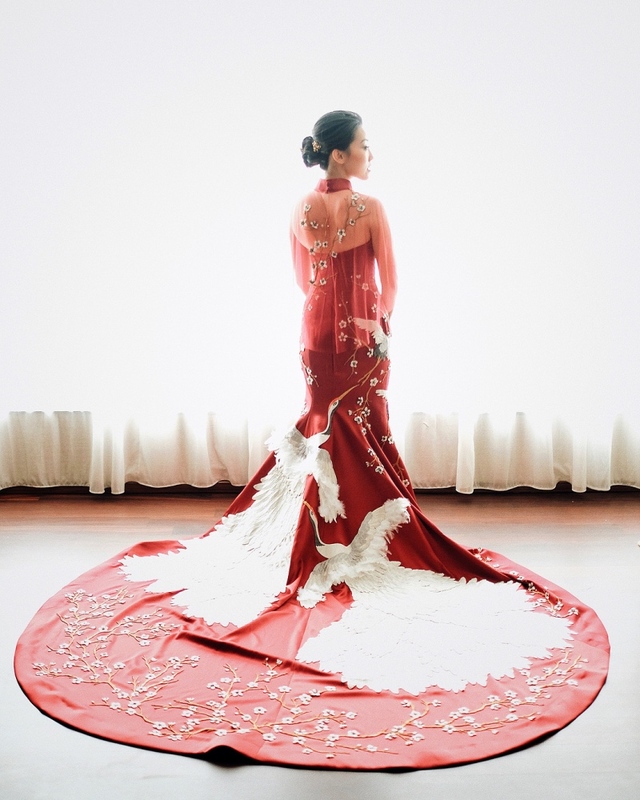 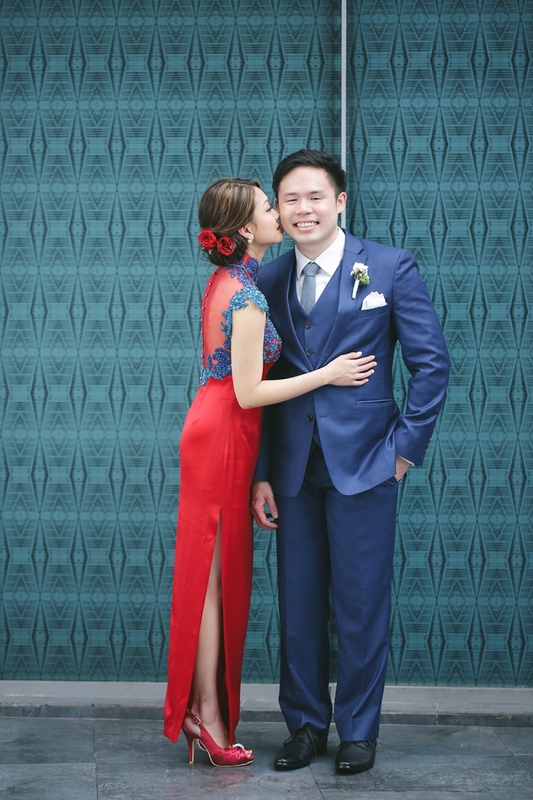 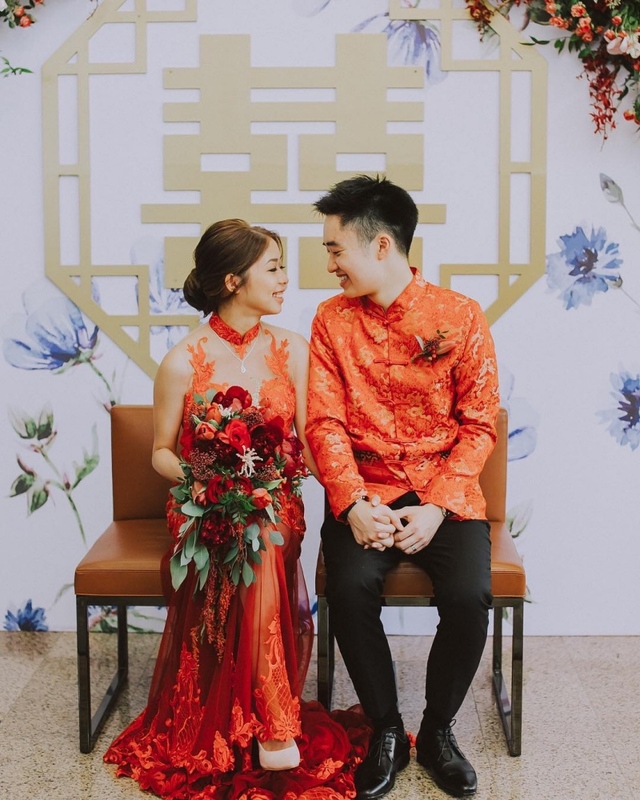 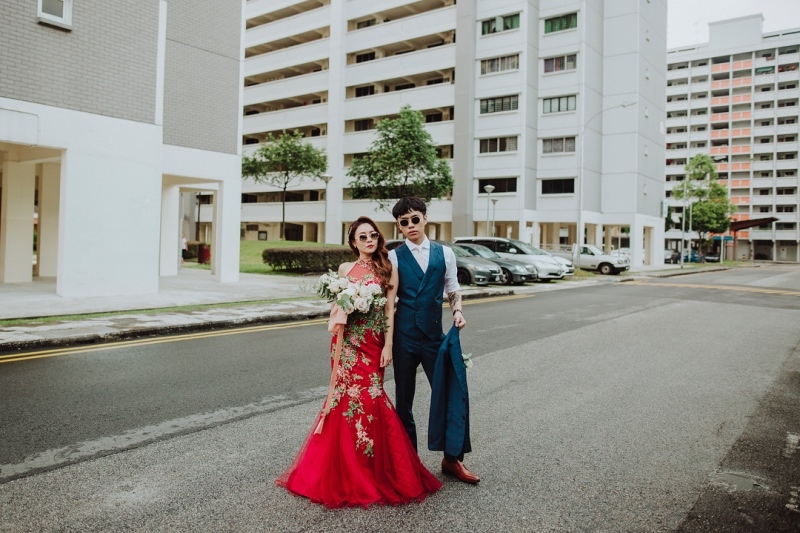 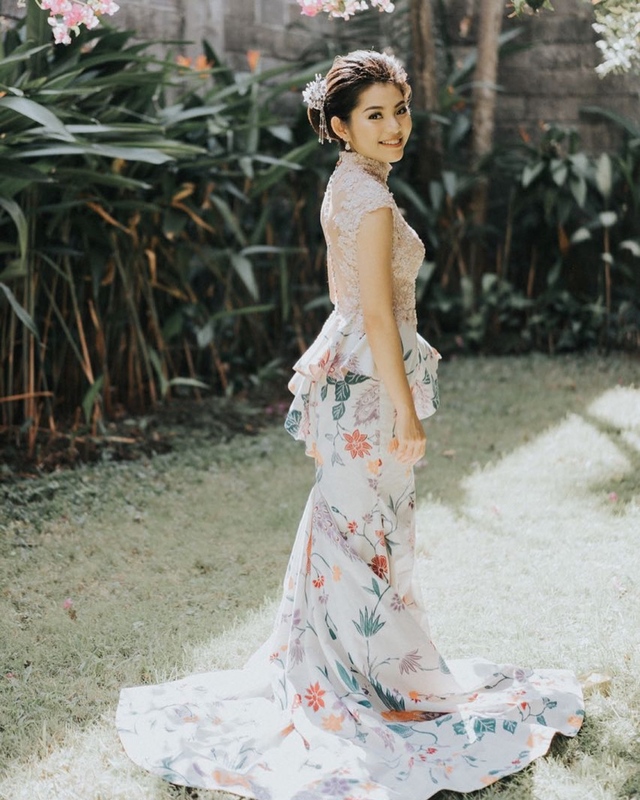 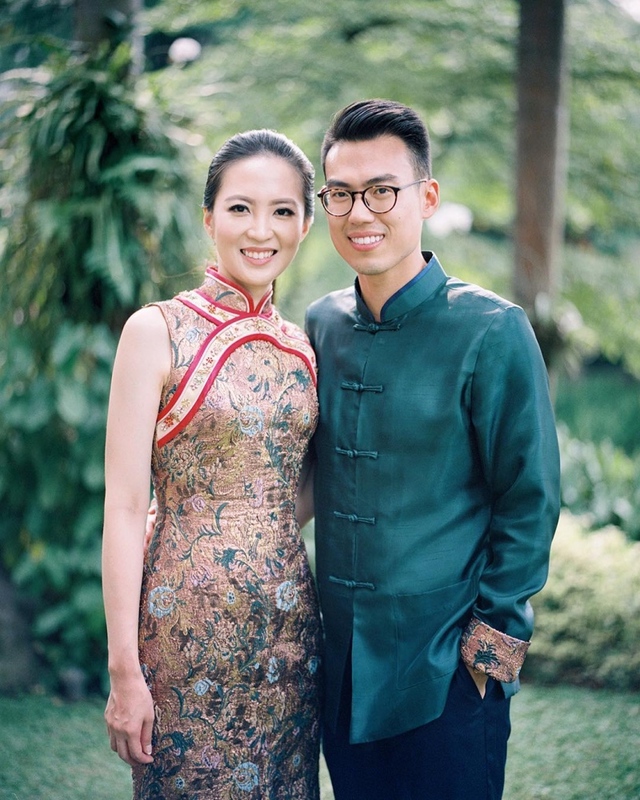 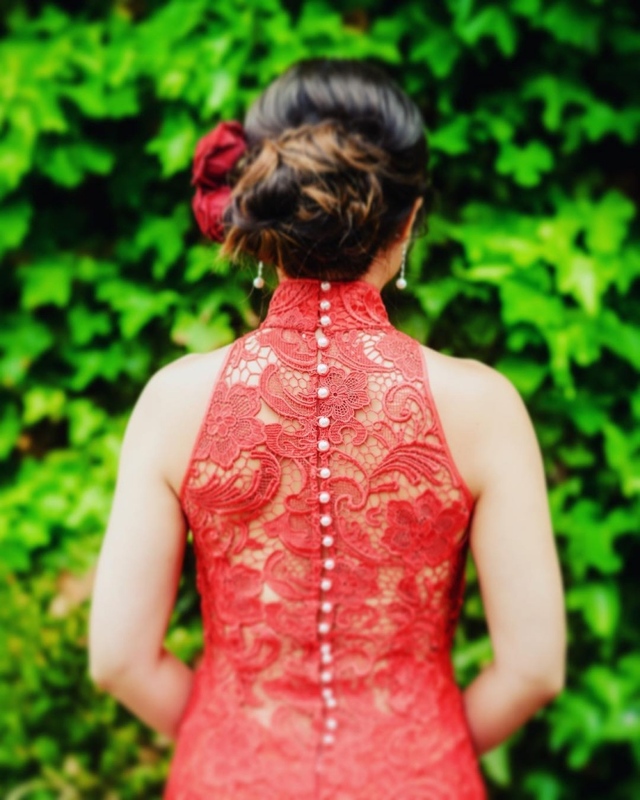 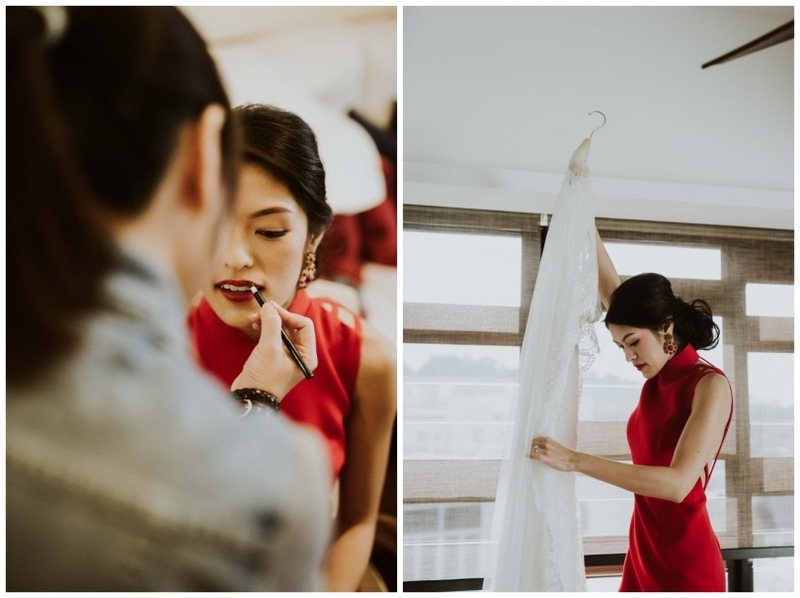 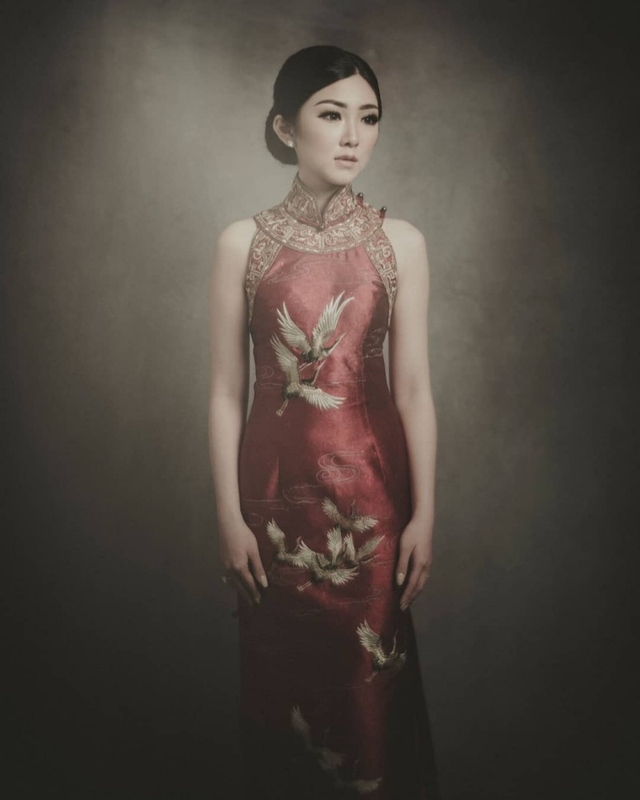 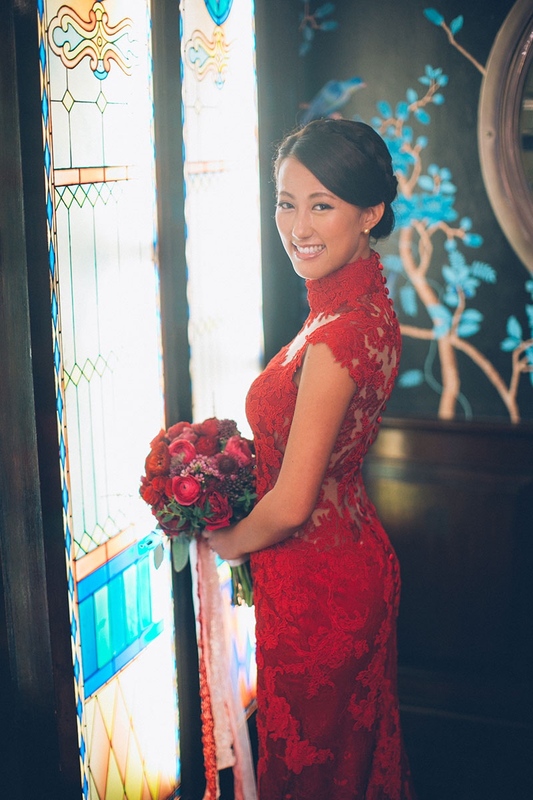 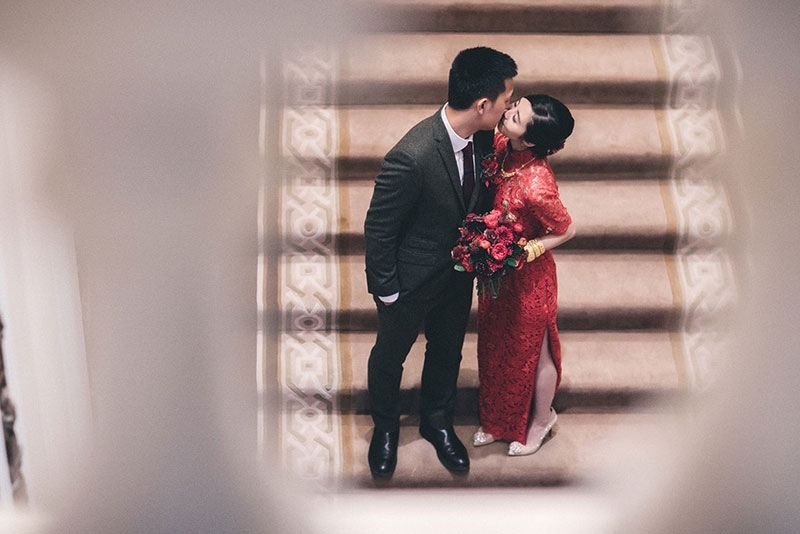 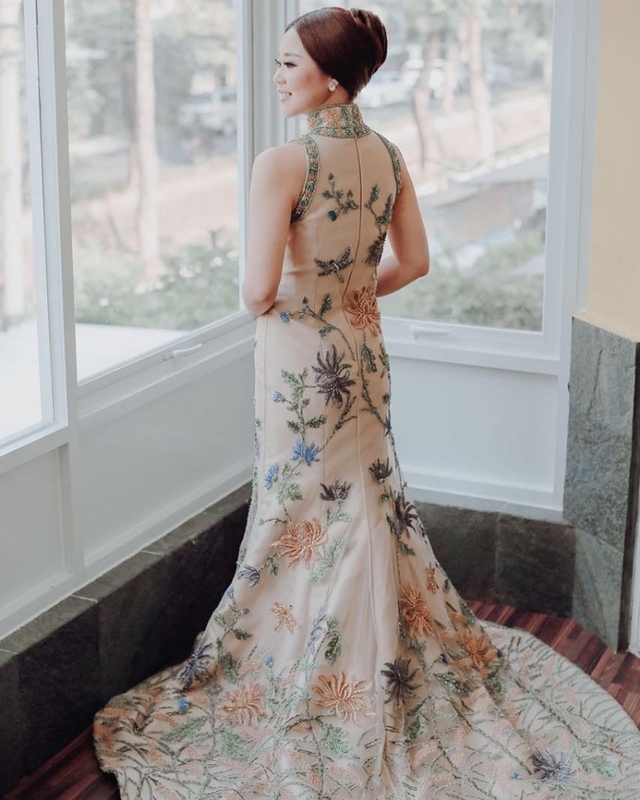 Though no longer worn as everyday clothing, qipaos are a popular choice for brides as an alternative of the Qun Gua or as an evening gown for the wedding banquet. 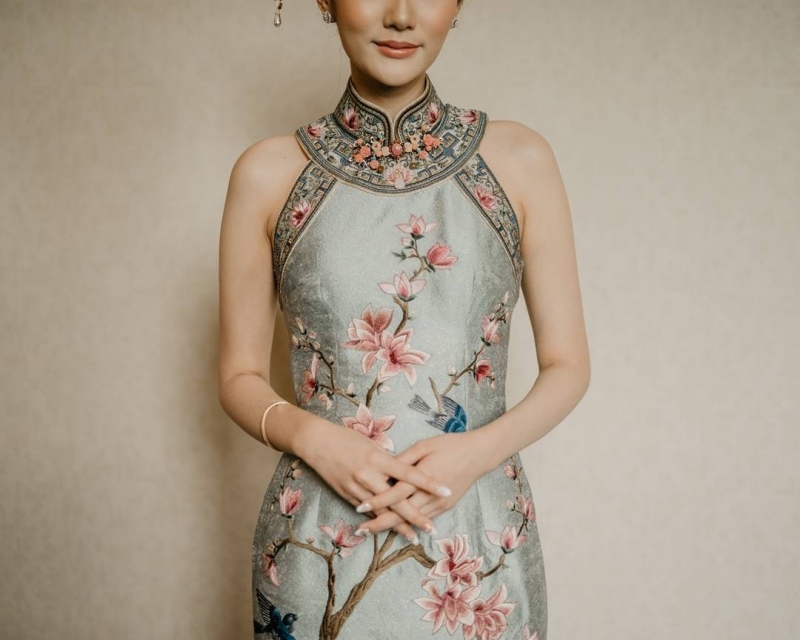 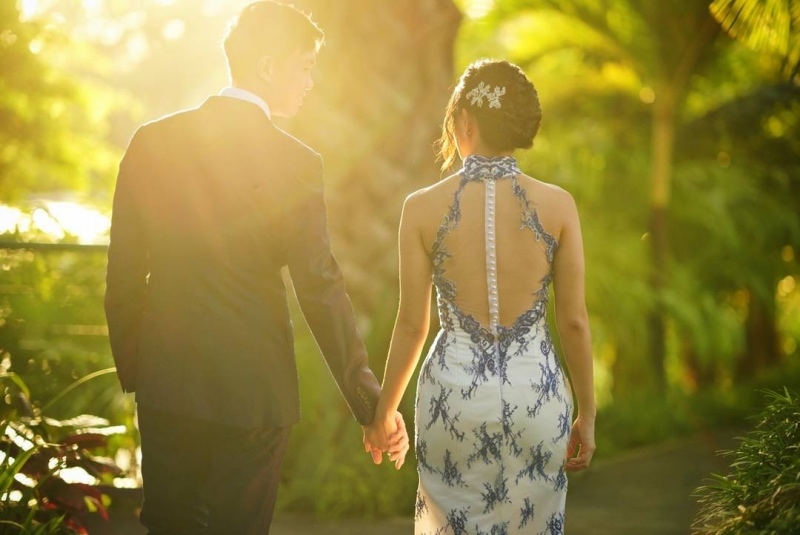 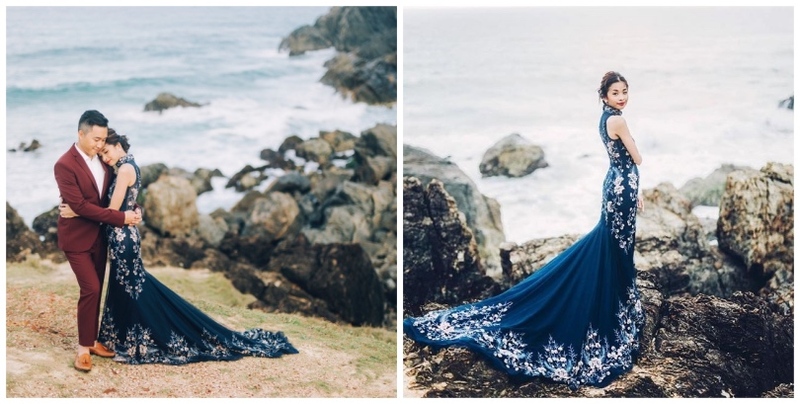 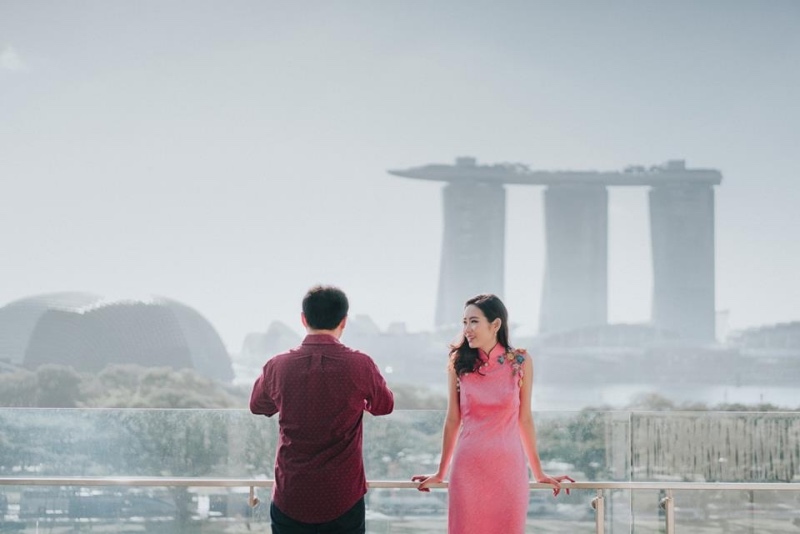 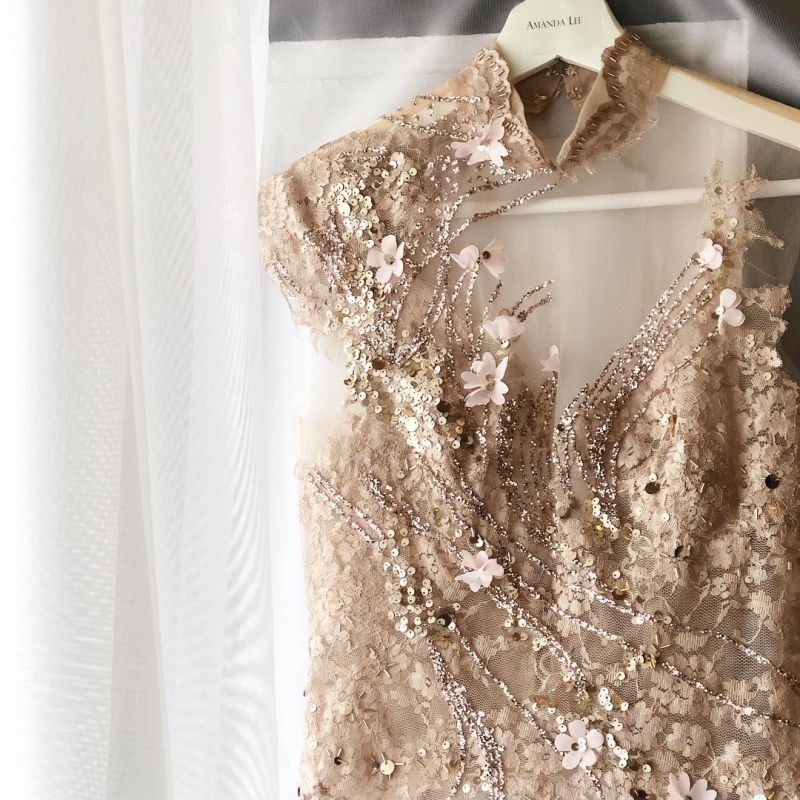 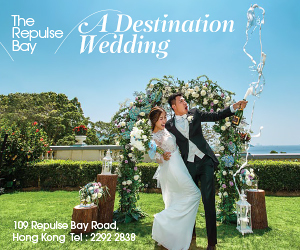 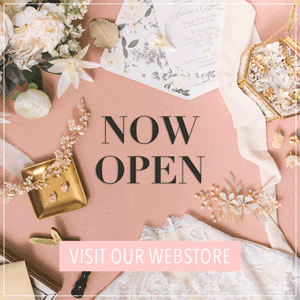 With a wide selection of fabric, styles, colors, and patterns to choose from, wedding qipaos will take you into an entirely different realm of gowns on its own. 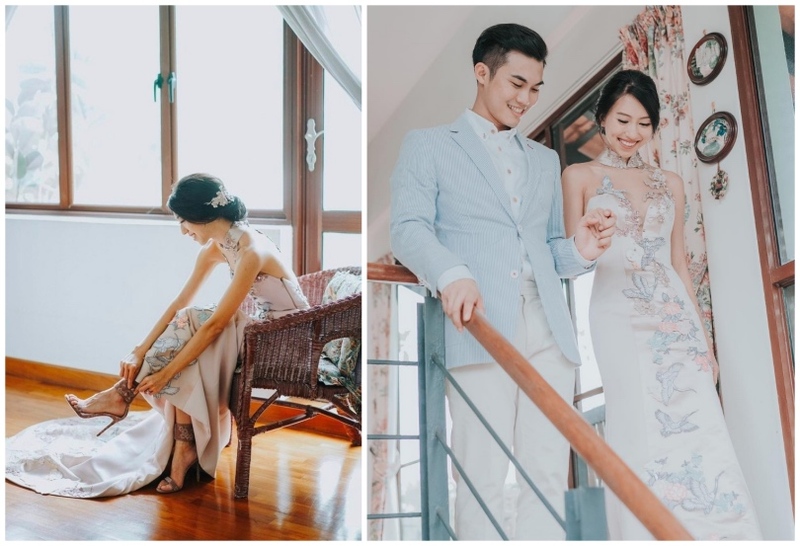 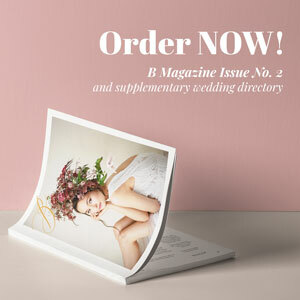 We have found these breathtaking examples that will make your heart leap and get you pinning them on your mood board. 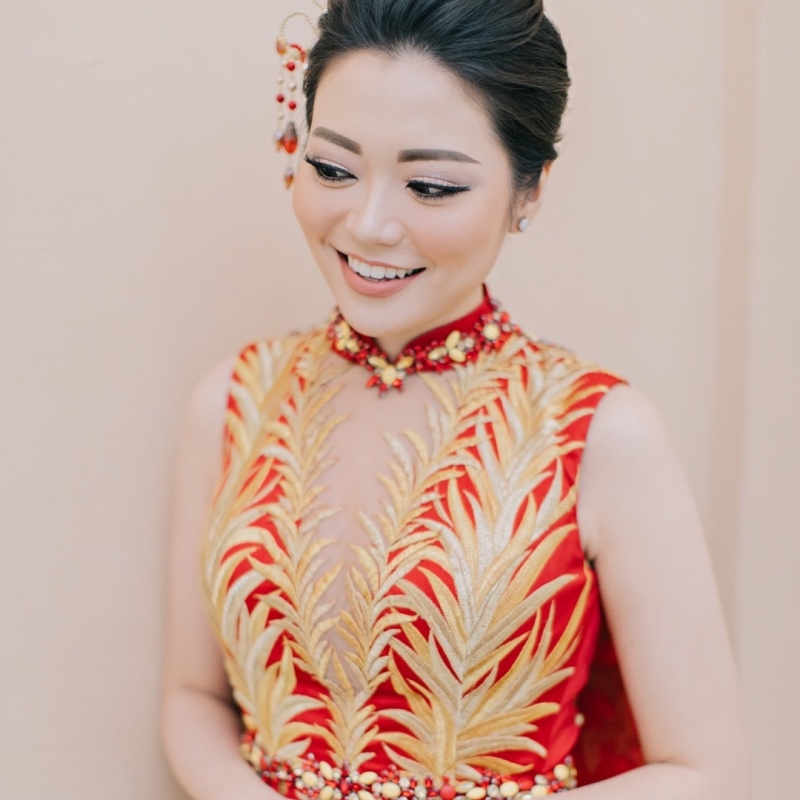 From traditional red qipaos, to pastel shades of pinks or blues, and opulent gold and silver, we have one for every bride. 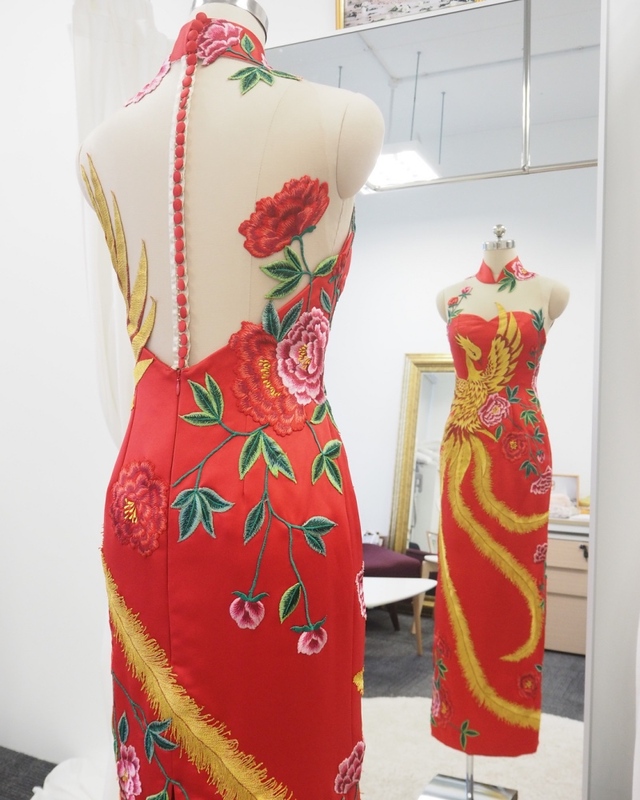 All we need now is to find the qipao master that will tailor our dreams into perfection! 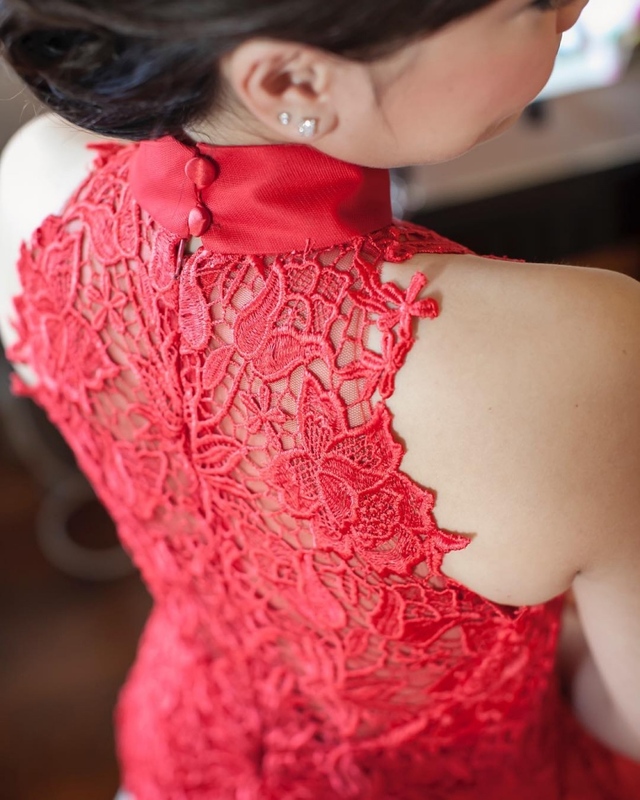 One can’t go wrong with the color red. 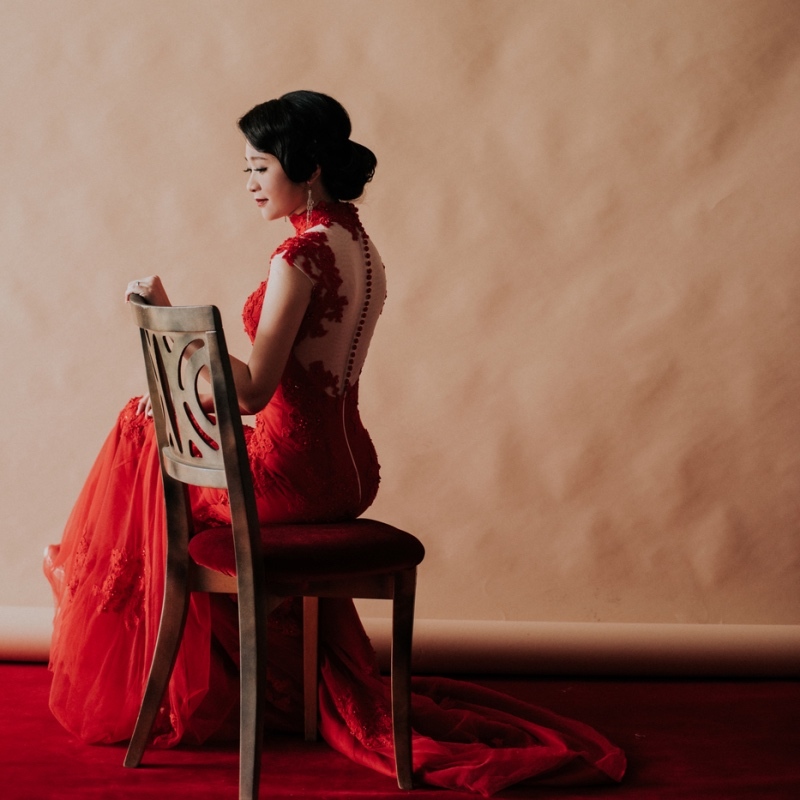 Perfect for traditional brides, this stunning and auspicious scarlet shade will be turning heads. 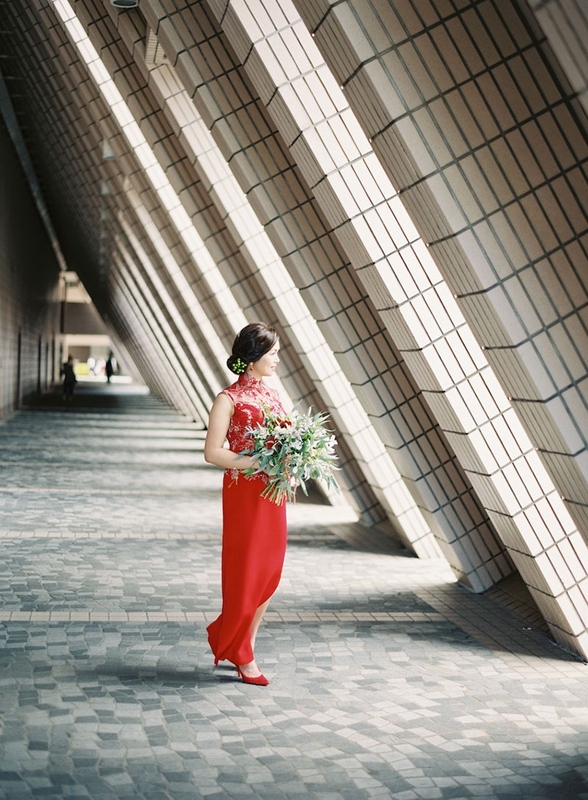 What’s more, this color photographs beautifully! 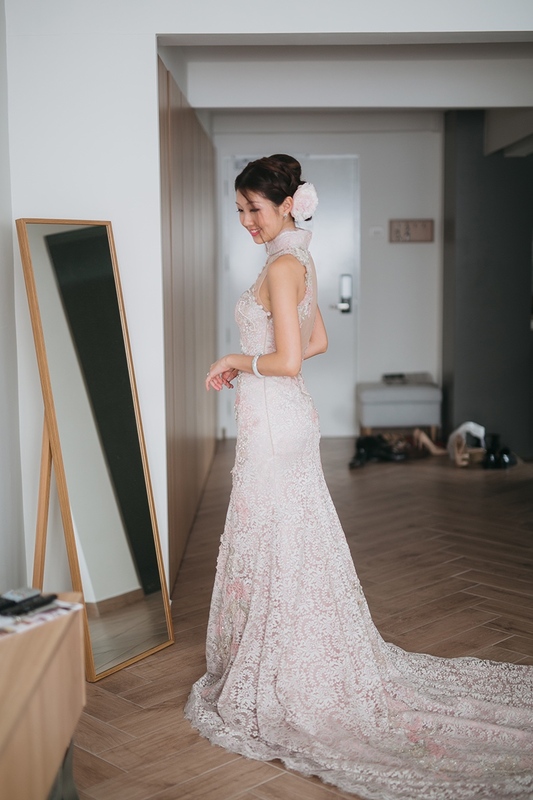 If you want to take it down a notch, but still wow the guests with those intricate details, go for pastel hues of peach and pinks. 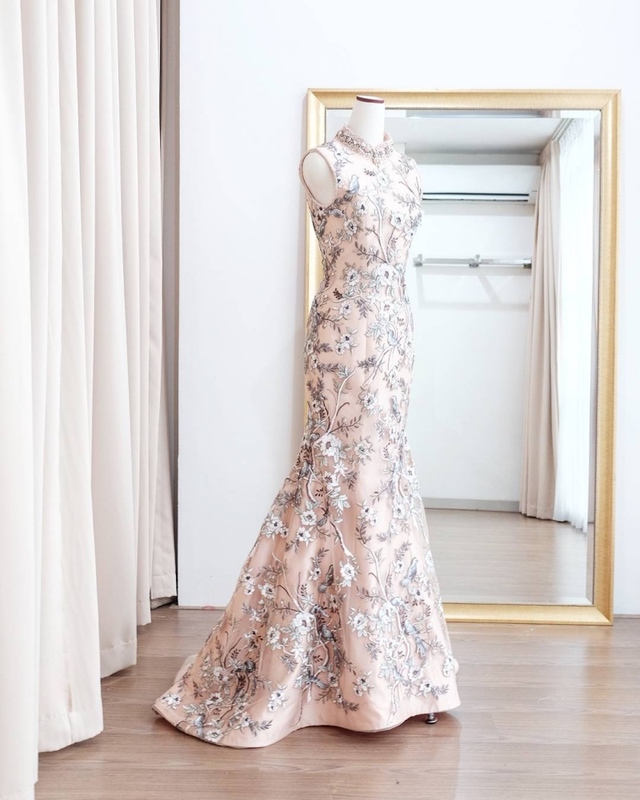 This will best suit a wedding with a soft and romantic theme. 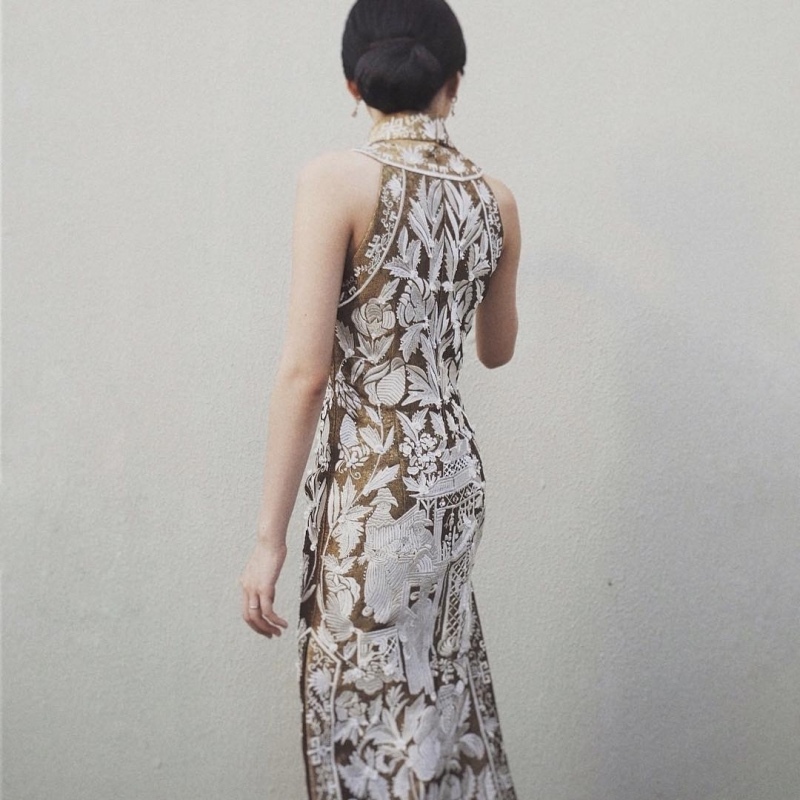 The ever favorite classic color after red would be gold and silver, which represents wealth and prosperity. 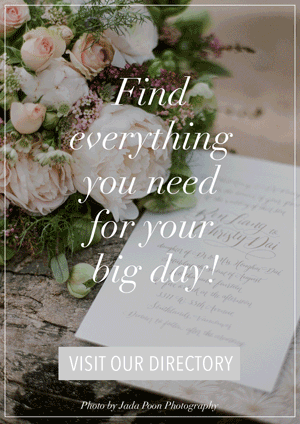 This will give your wedding a touch of elegance and sophistication. 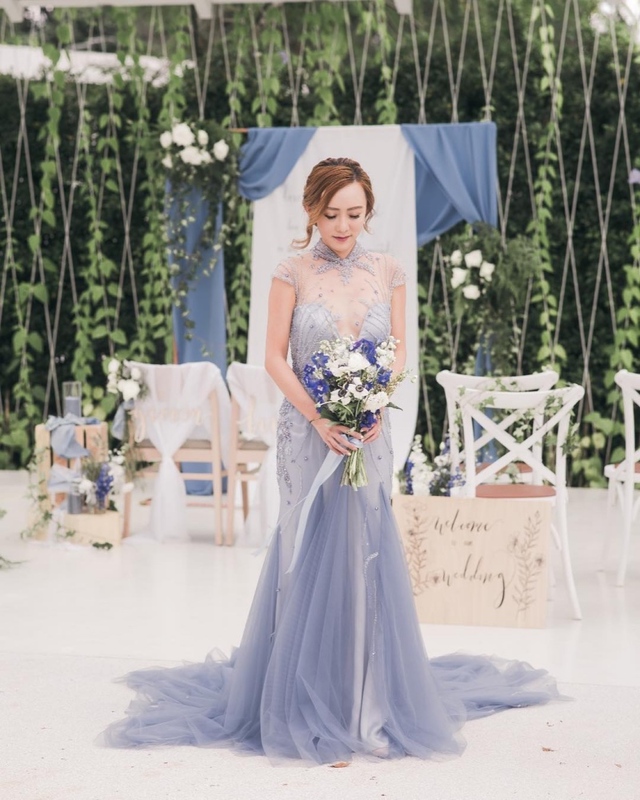 Something borrowed, something blue. 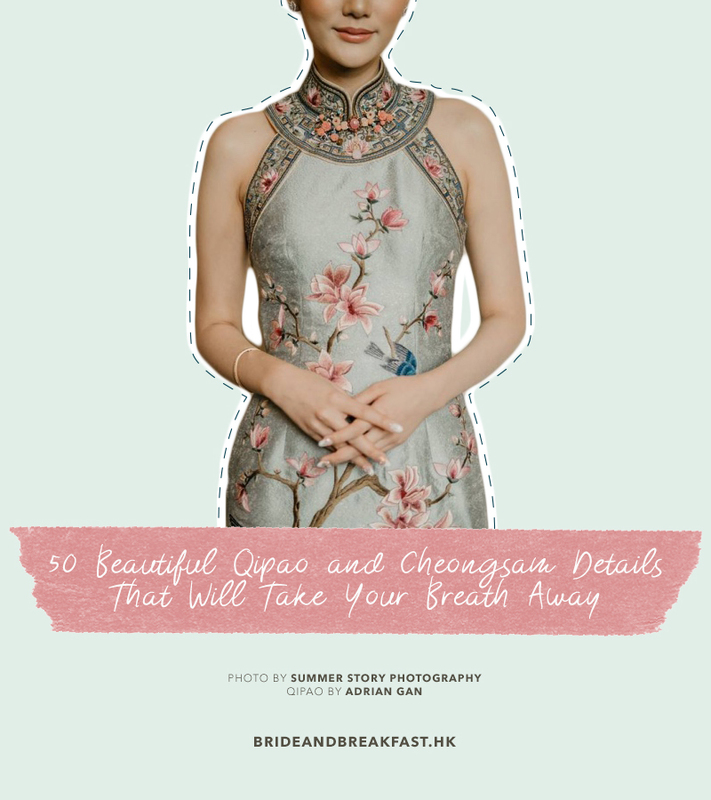 These mint and egg blue Qipaos make its original structured style look so soft, delicate and dreamy.